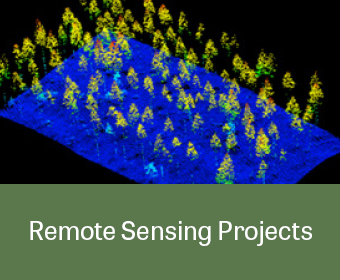 MB&G provides comprehensive remote sensing services that incorporates the latest technology. Our team has years of experience acquiring and processing both active and passive satellite and aerial sensor technologies to detect and classify terrestrial and aquatic objects. Our experience with image analysis, data preparation and image classification is extensive, utilizing both moderate and high-resolution aerial and satellite imagery. 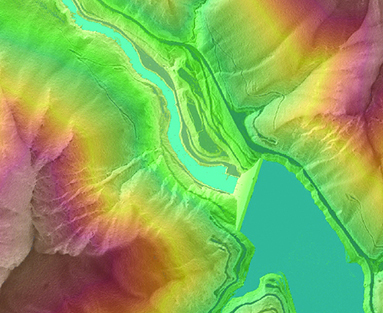 Items commonly incorporated into our photogrammetric process include field survey data, existing classifications and GIS data, and terrestrial and airborne LiDAR data. Our staff is trained to select the most useful data matching it with project goals, technology requirements, timeline, and budget. We use state-of-the-art geospatial processing software (i.e. Esri ArcGIS, eCognition, ERDAS IMAGINE) to process data via semi-automated or traditional remote sensing methods—or a combination of the two. We are also skilled in traditional photo interpretation. Each project is different, and only after conferring with the client to fully understand individual project goals and desired data management requirements, do we select the technology that can deliver the best results at the lowest costs.